You’re in Louisiana, sometime before 1965. 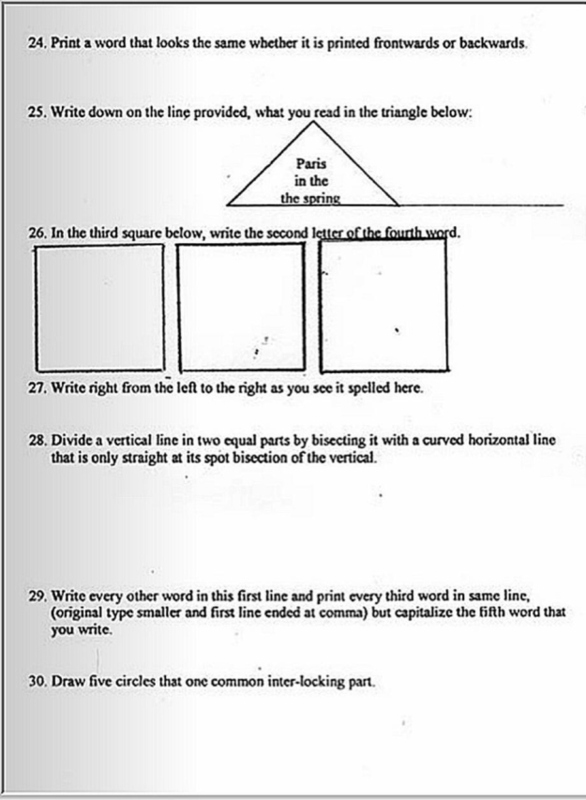 You’ve got ten minutes to answer all of the questions on this poorly-worded test. You’ve also got white test administrators breathing down your neck, waiting for you to throw your hands up in resignation, or better yet–respond to their intimidation with aggression. 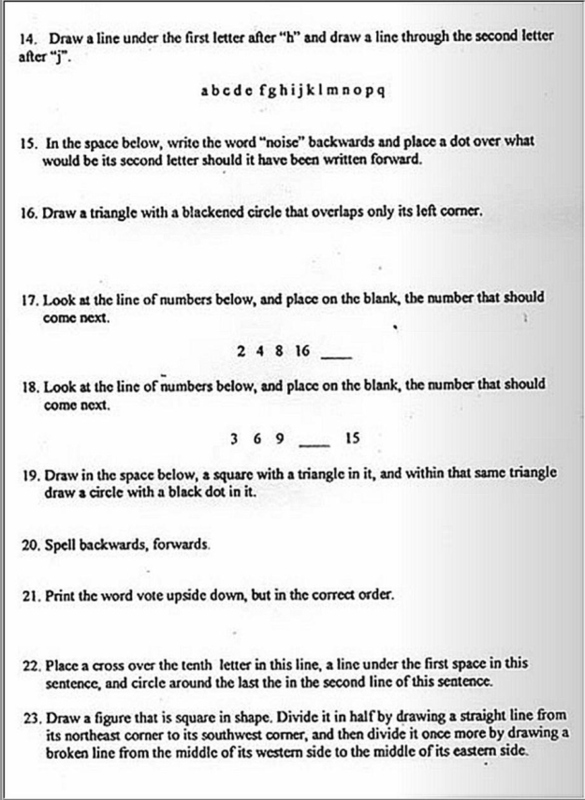 If you don’t finish in time or fail to answer all of the questions correctly–their “correctness” determined by the eyes of a single administrator–you will not be allowed to vote. This intentionally confusing test, along with a slew of other tactics to prevent black people from voting in the 1960s, exhibits precisely why the Voting Rights Act of 1965 was so necessary. And seeing as it’s effectively been gutted thanks to the most conservative Supreme Court in recent memory, similar intimidation devices might very well resurface in the Deep South.